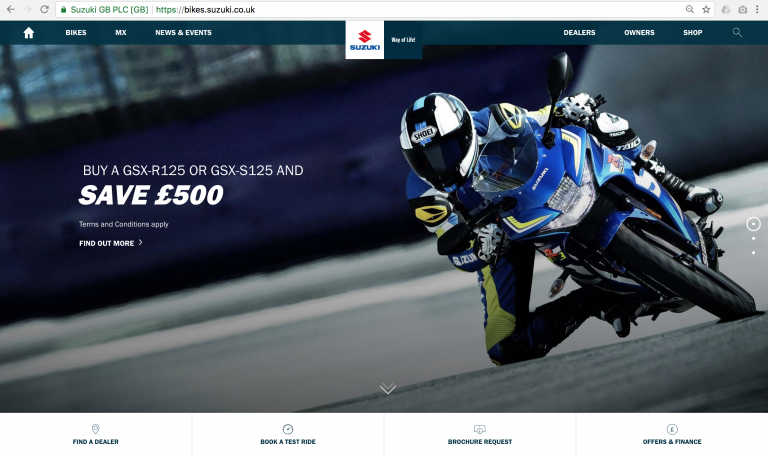 Suzuki GB has ranked first in the automotive sector for website usability in a recent study, the brand also finishing second overall in the same study with only Google ranking higher. The research – carried out by performance marketing agency iProspect – created a comprehensive performance index, analysing 401 websites from 307 brands, in a bid to establish how website performance impacts a brand’s traffic, conversions, and revenue. Suzuki was the second-highest scoring brand overall in the study, despite the automotive industry as a whole ranking fourth lowest. The research considered various factors when ranking websites, including page load speed and overall load time, performance – which also considered a users interaction with the site – and accessibility. Much consideration was also given to mobile performance.